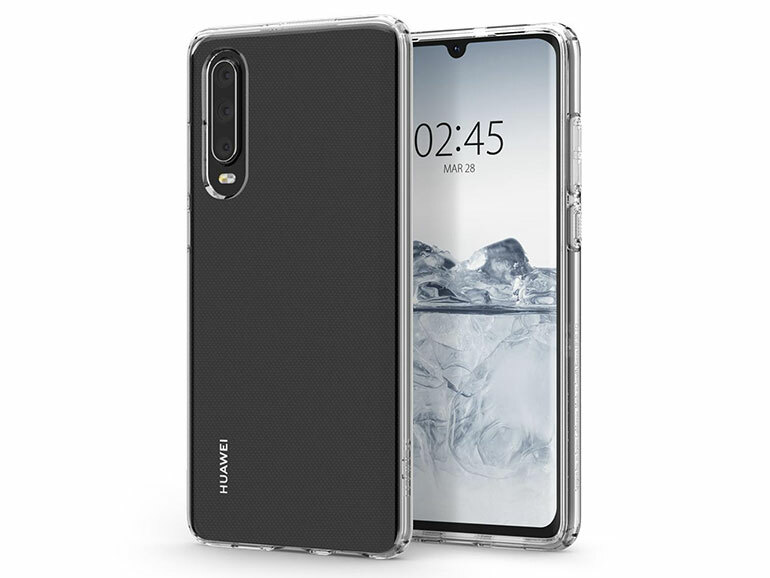 About a month ago, a case maker revealed the back of the Huawei P30 and P30 Pro. This time, another one does the same thing, showing off even more design details. 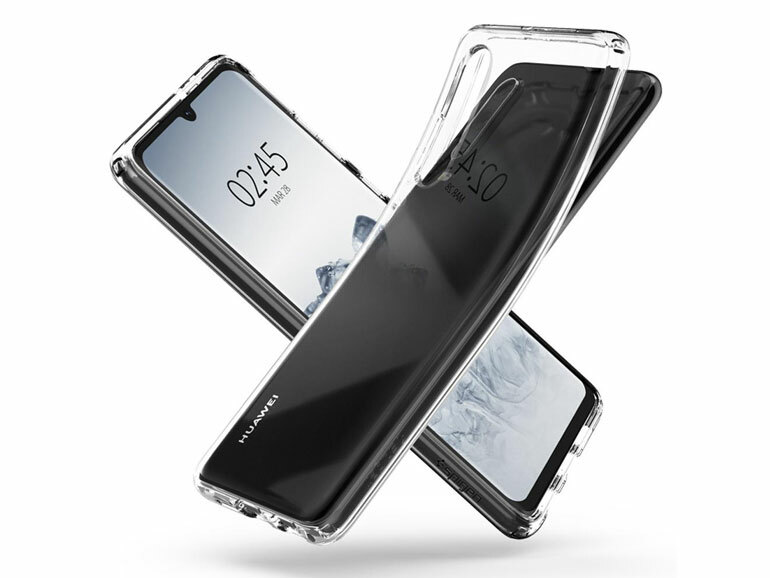 That case maker is Spigen and they have posted their smartphone cases for the Huawei P30 and P30 Pro on their official website, confirming some information that has been lurking around the web. They have around five different types of cases for the flagships. 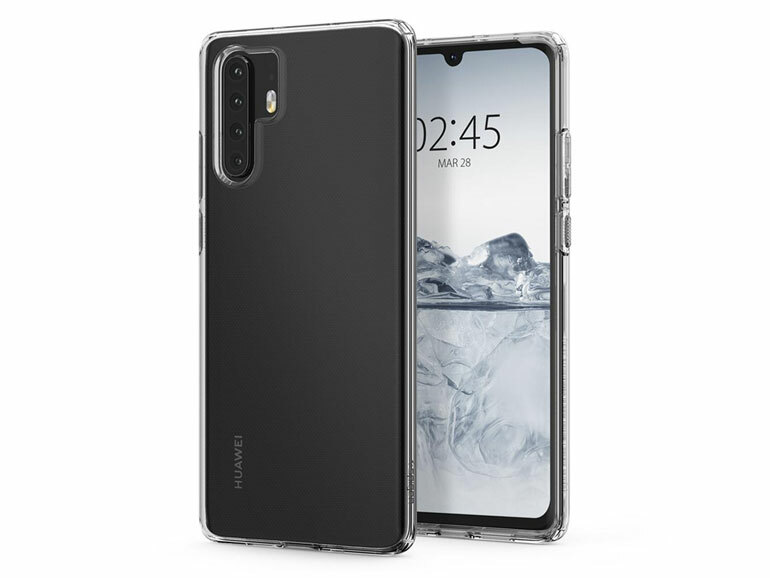 The biggest revelation here is the four rear cameras at the back of the Huawei P30 Pro. It’s arranged in a vertical layout with the dual LED flash placed on the right. The P30, on the other hand, will have “just” three cameras also in a vertical layout. From the front, both flagships look to sport a tiny waterdrop notch for the front camera. The phones will also have thin bezels all around the display, with a slightly thicker one at the bottom. I wonder why they didn’t opt for a punch hole camera instead because, in my opinion, that design looks a whole lot better. 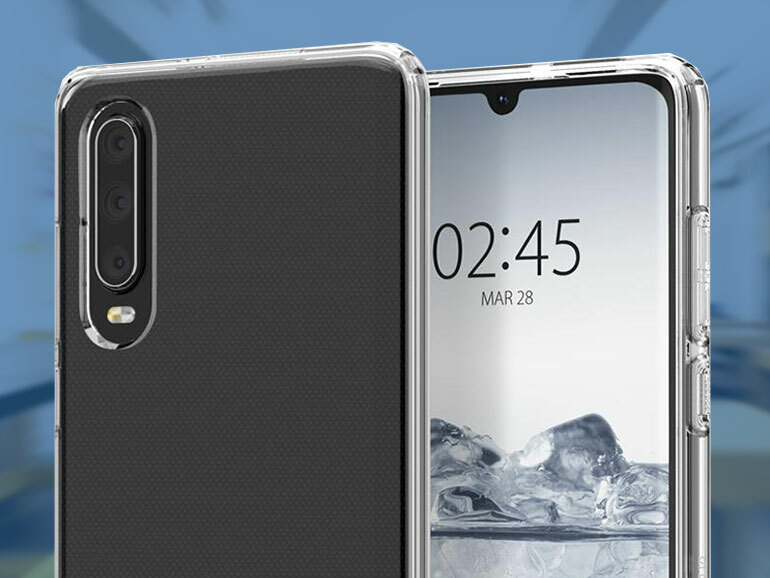 In any case, the waterdrop notch is a definite improvement over the old bar type notch. As for other elements rumored to come with the devices, such as the headphone jack (which was removed from the P20 and P20 Pro), we’ll have to wait and see. We can’t tell from the renders if it does have it. 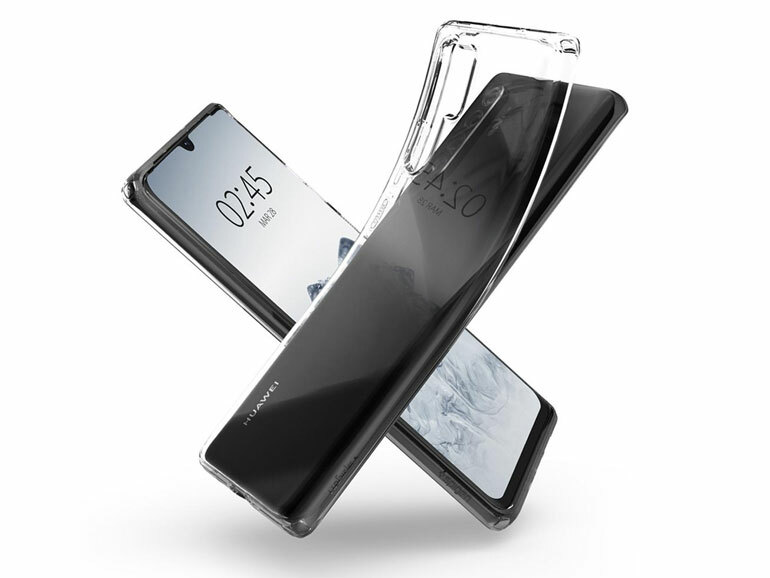 Theoretically, they could put it on the P30 and not the P30 Pro (like what they did with the Mate 20 and Mate 20 Pro).